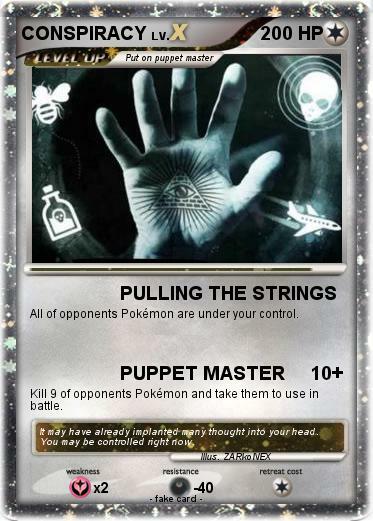 All of opponents Pokémon are under your control. Kill 9 of opponents Pokémon and take them to use in battle. Comments : It may have already implanted many thought into your head. You may be controlled right now.